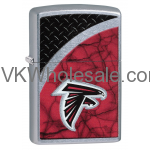 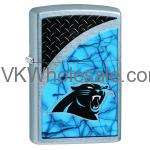 Minimum quantity for "Zippo Carolina Panthers" is 1. 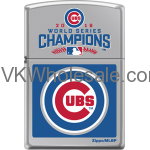 Minimum quantity for "Zippo Chicago Cubs World Series Champions 2016 Lighter" is 1. 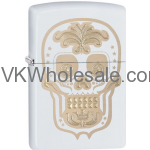 Minimum quantity for "Zippo Choice Gold Skull Day of the Dead Dia De Los Muertos White Matt 28792" is 1. 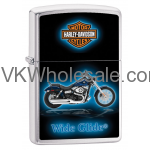 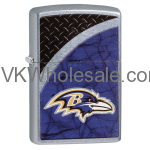 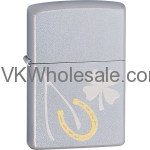 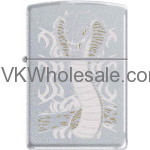 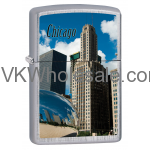 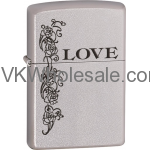 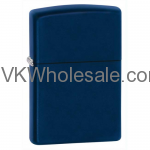 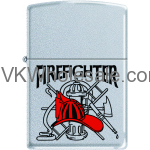 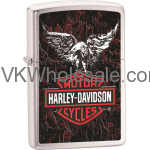 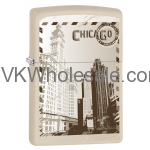 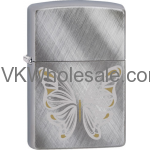 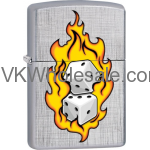 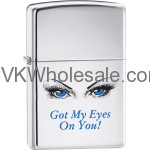 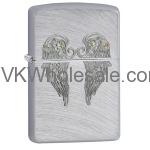 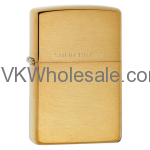 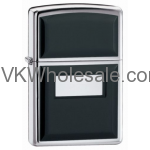 Minimum quantity for "Zippo Choice Shadowy Gray Dusk Spade Windproof Lighter 28379" is 1. 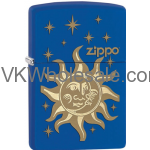 Minimum quantity for "Zippo Choice Sun And Moon Sol y Luna Blue Matt Lighter 28791" is 1. 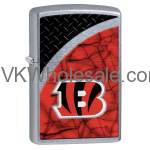 Minimum quantity for "Zippo Cincinnati Bengals" is 1. 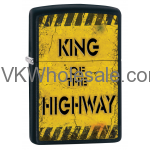 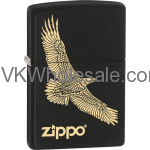 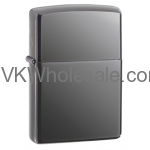 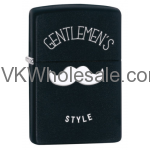 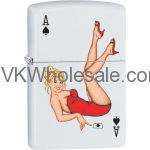 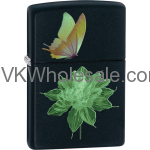 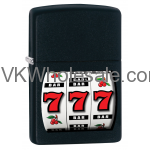 Minimum quantity for "Zippo Classic 777 Casino Black Matte Z205 Lighter" is 1. 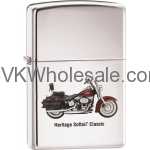 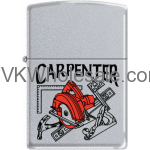 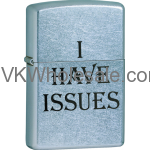 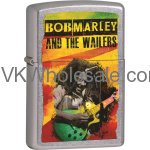 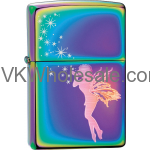 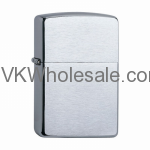 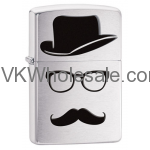 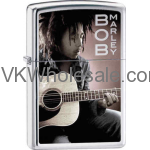 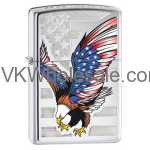 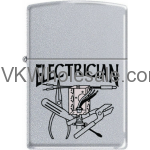 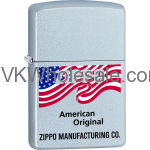 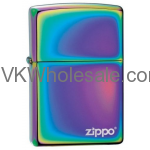 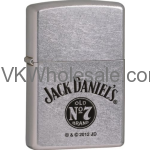 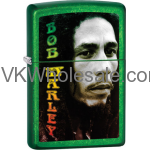 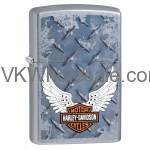 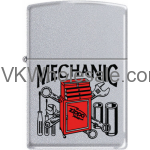 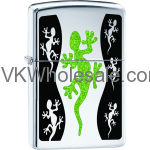 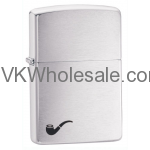 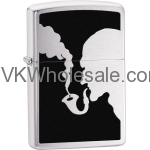 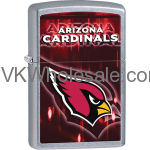 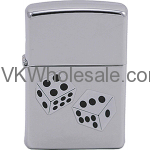 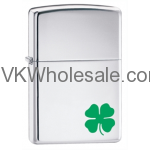 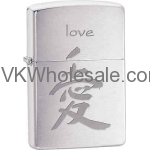 Minimum quantity for "Zippo Classic Man Smoking Pipe Brushed Chrome Windproof Lighter Z265" is 1. 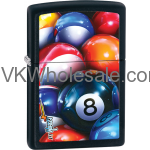 Minimum quantity for "Zippo Classic Mazzi 8 Ball Black Matte Z229" is 1. 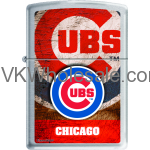 Minimum quantity for "Zippo Classic MLB Chicago Cubs Brushed Chrome Z901 Lighter" is 1.